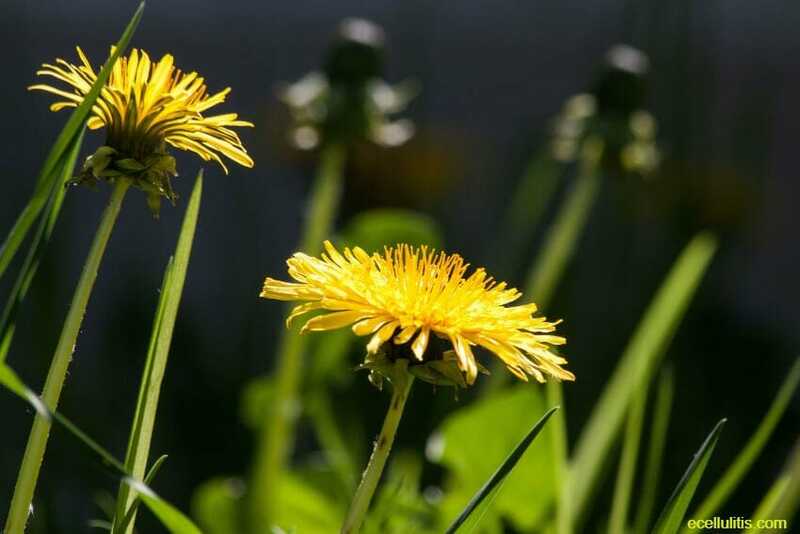 Dandelion Health Benefits – Garden Weed or Powerful Remedy? For many people dandelions are just garden weed. For those who discovered their nutritional value and health benefits, dandelions are inevitable in almost every cuisine and necessary remedy. Before you jump to conclusions, the best is to find out all information about it. Once you do, I am sure you will change your mind. 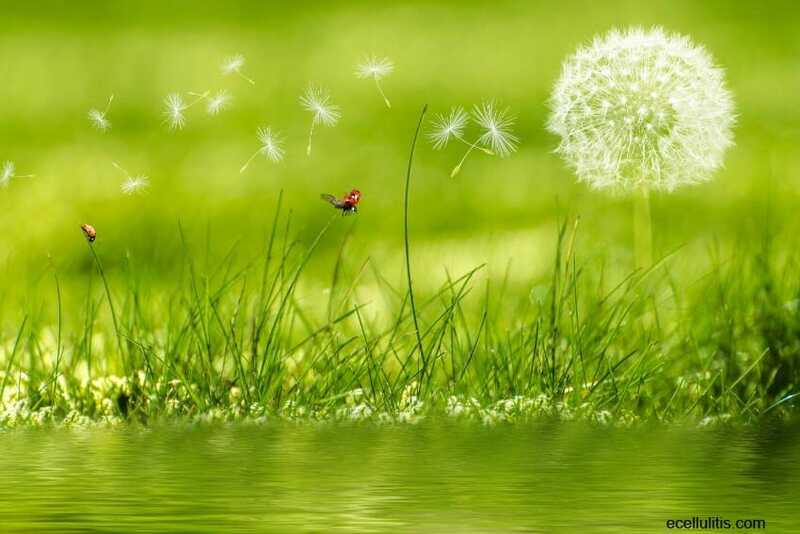 30 million years ago, dandelions appeared in Eurasia. The very first collected documents about the earliest human societies, its culture and social life, mentioned the usage of dandelion both as a remedy and as food. Around 1000 A.D., the Persian scientist and philosopher Ibn Sina wrote a book chapter on Taraxacum, the Latin name of the genus of flowering plants in the family Asteraceae, that is dandelion. The name itself is derived from French dent de lion, which means “lion’s tooth”. The plant is also known as milk witch, Irish daisy, monks-head, priest’s crown, doon-head-clock and yellow-gowan. With its recognizable yellow flowers, this plant has secrets waiting to be discovered. Why Should You Use Dandelion? One cup of chopped dandelions greens has 103 milligrams of calcium. One cup of dandelions has 1.7 milligrams of iron. Fresh dandelion provides about 33 % of daily-recommended intake of vitamin A, in particular, it has 10161 IU of vitamin A per 100 grams. On the other hand, dandelion provides 58% of the daily intake of vitamin C.
Besides beta-carotene and vitamin C, dandelion greens are excellent source of vitamin B1 (9% RDA), B2 (11% RDA) and B6 (11% RDA). There is also vitamin E (13% RDA) in dandelion. Dandelion is the richest source of vitamin K. This herb provides about 650% of DRI. Apart from calcium and iron, other important minerals are cooper (10% RDA), phosphorus (5% RDA), magnesium (5% RDA), potassium (5% RDA) and manganese (8% RDA). One cup of dandelion greens has 25 calories. Dandelions are good source of dietary fibre, 100 grams of dandelion greens have about 9% of RDA. Dandelion greens contain 14% of protein, more than spinach. Contains taraxacin, taraxacerin, inluin and levulin. Due to these compounds, dandelion has great therapeutic properties. Having all these important components, dandelion has diuretic, laxative, and anti-inflammatory activities. Besides, dandelion is great detoxification food and immunity system booster. First help one can gain from dandelion is related to liver protection. Vitamin C and luteolin, as antioxidants, protect liver from aging, while other components help treating haemorrhage in liver. Dandelion in general stimulates liver, and promotes digestion. In particular, dandelion juice helps with stimulating the production of insulin, thus lowers the blood sugar level, or just keeps it low. As a natural diuretic, it helps with regular urination, thus remove the extra sugar from the body. Moreover, due to these properties, dandelion removes the sugar deposition in the kidneys through urine. Because of its bitter taste, dandelion juice lowers sugar level in the blood, as all bitter food. Dandelion cleans deposits of toxic substances in the kidneys and the urinary system. At the same time, the disinfectant properties of dandelion help inhibit microbial growth in the urinary system. High blood pressure lowers by urinating, thus, being a powerful diuretic, dandelion is effective remedy for controlling blood pressure. On the other hand, the fibre present in dandelion is additional help for reducing cholesterol. At last, there is potassium that is very good for lowering blood pressure as well. The great benefit of dandelion related to weight loss is due to its diuretic properties. The fact that our urine contains up to 4 percentages of fats, any food that can help with regular urination and effective detoxification can help with weight loss. Thus, the more we urinate, more fats, as well as water, are lost from the body. The healthy diet with dandelion included is safe, and without side effects. We are all aware that some of the skin diseases are caused due to microbial and fungal infections. Dandelion is natural antioxidant with strong anti-inflammatory and antifungal properties. Dandelion milk, or also known as dandelion sap, is high in alkaline level, and have germicidal and insecticidal properties. When applying dandelion milk, one should avoid contact with eyes. This milk is beneficial for itches, ringworms, and eczema. The juice made from dandelion leaves and root is great stimulant, detoxifier, and antioxidant. Given the fact that acne is caused by hormonal changes, dandelion juice helps regulate proper secretion of hormones, and increases sweating. Moreover, the juice is able to widen up the pores, thus able to remove the toxics through sweating and urine. Due to rich content of calcium, the mineral essential for growth and strength of the bones, dandelion protects bones from damages caused by aging, weakening, and density loss. Very rich in iron, and vitamin B, dandelion is great food for anemic people. Iron is in fact the integral part of hemoglobin in the blood, while vitamin B is essential for formation of red blood cells. If you had any doubt whether dandelion was a garden weed or a powerful remedy, these above-mentioned facts should shed some light on this plant’s importance in our everyday life. Gladstar, R. (1993). Herbal Healing for Women. Touchstone. Goldstein, M.C. & Goldstein M.A. (2012). Healthy Herbs: Fact versus Fiction. Greenwood. Green, J. (2000). The Herbal Medicine-Maker’s Handbook: A Home Manual. Crossing Press. Ody, P. (1993). The Complete Medicinal Herbal: A Practical Guide to the Healing Properties of Herbs, with More Than 250 Remedies for Common Ailments. DK Adult. Tierra, M. (1998). The Way of Herbs. Pocket Books. Tilgner, S.M. (2009). Herbal Medicine from the Heart of the Earth. Wise Acress LLC.